Commercial risk can originate in a number of different places. To help protect your business with broader coverage, MSIG can develop a customized CMP package tailored to your specific risks. Property, crime, boiler and machinery, and general liability are just some of the coverages you can choose when building your package. 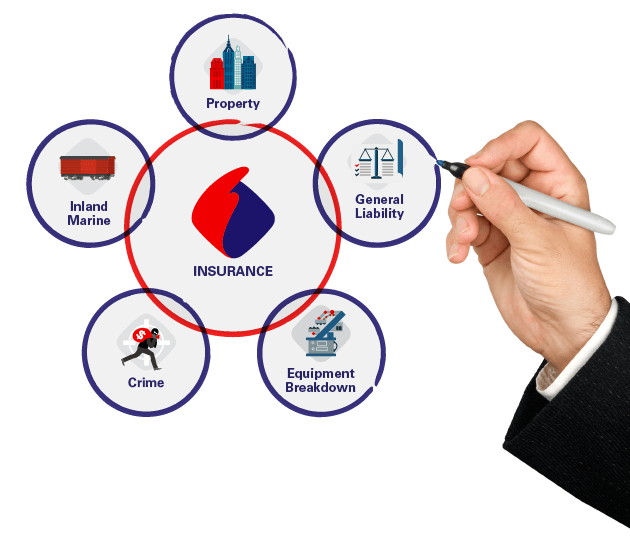 Backed by decades of experience, our underwriters and risk engineers know how to identify your risks and create an insurance package that will help mitigate them. Our diverse product selection offers the comprehensive coverage your business needs—and the peace of mind you deserve.